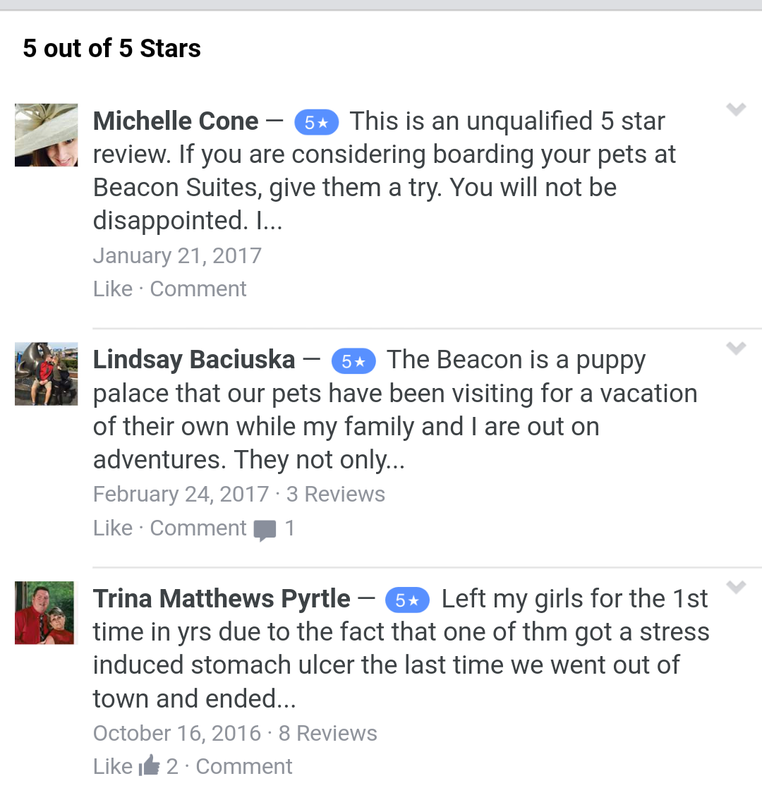 Our goal is to make Beacon Suites your local boarding facility because we truly care about your dog’s happiness. 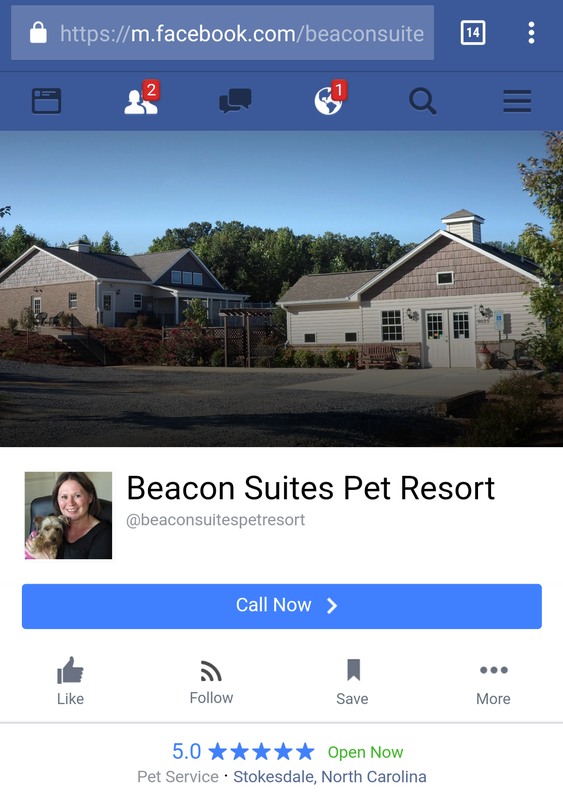 Beacon Suites has a lot of future plans to make your dog healthy and happy. In 2015 we have a new limo for pickups and drop off. We have new wooded and treated walking trails. Our play areas are being extended for your pets exercise and pleasure. 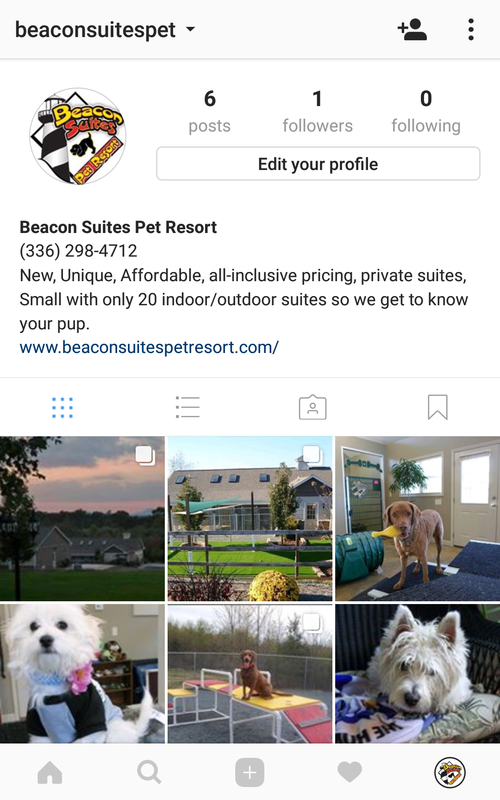 We treat every dog like a special guest. Read food ingredients of your dog food. Stay away from anything that has corn in the first three ingredients. Did you know we let your dogs out every night before bed? Unlike common belief, dogs are not color blind. It is believed they can see shades of yellow, blue, and green.